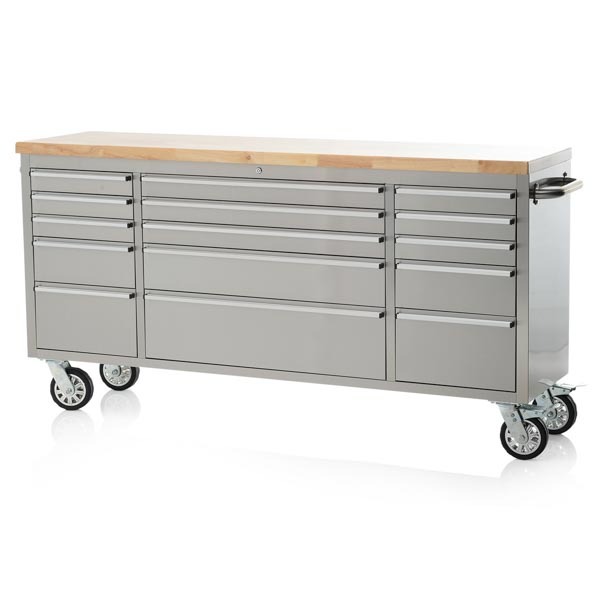 Our range of high-quality tool chests and cabinets includes great value options to suit everything from professional garages to home workshops. 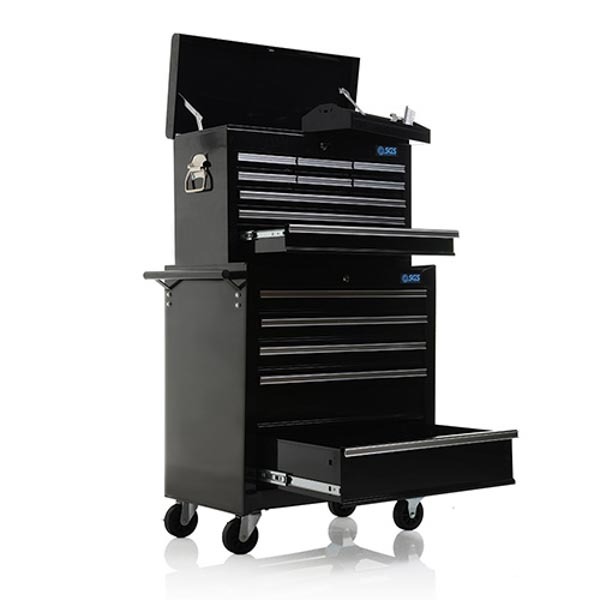 Our selection of tool chests and cabinets includes rolling tool cabinets for improved manoeuvrability in busy garages, to trollies with built-in workstations that can provide greater flexibility when managing tasks. 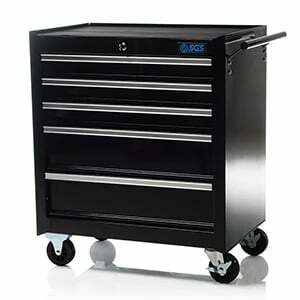 Our tool chests also come in a variety of sizes that can easily allow you to expand your tool collection. If you need help choosing an SGS toolbox or chest, then use our handy ‘Tool Chest Selection Guide’. 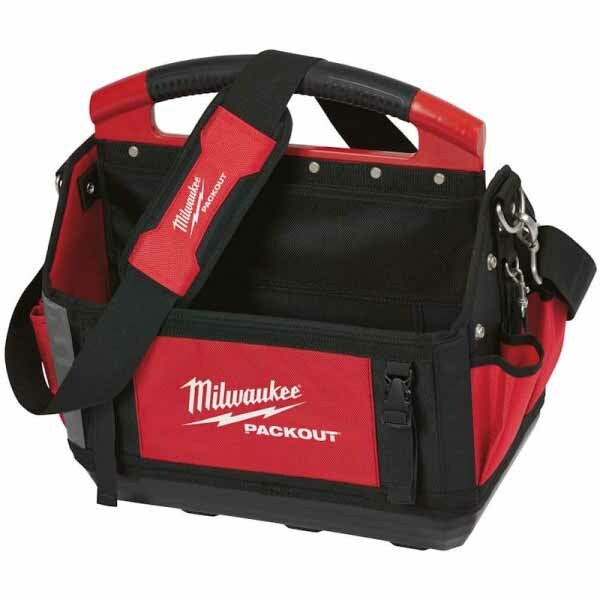 This can help ensure that whether you’re looking for a mechanic’s tool chest or something smaller for personal use, you’ll be sure to make the right choice. 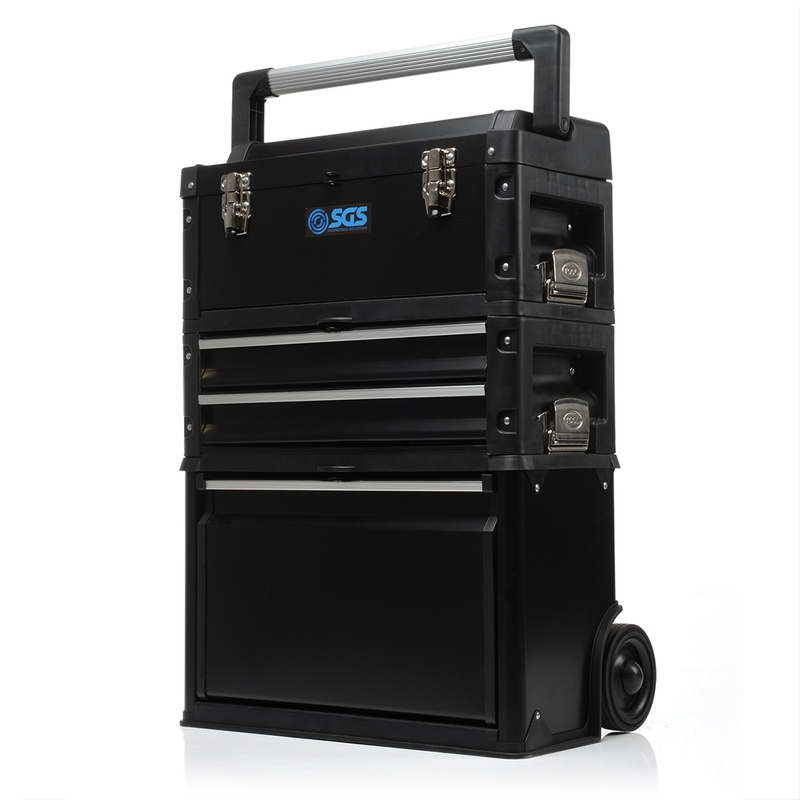 With an SGS toolbox or cabinet, you can ensure that all of your tools and accessories are kept organised and secure. 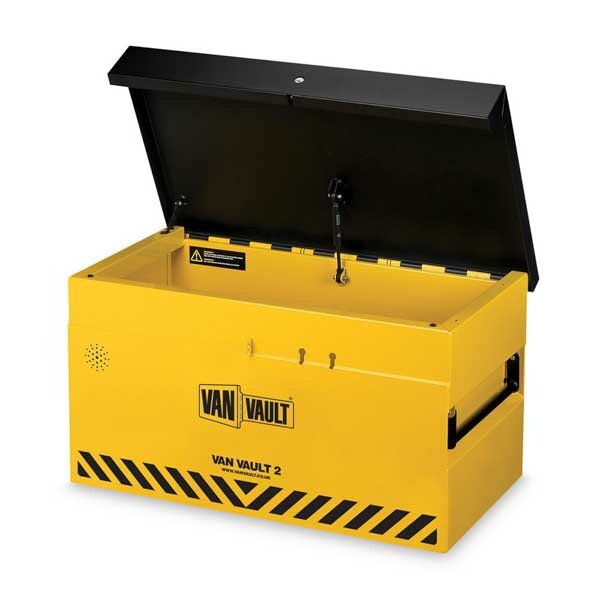 For added peace of mind we even have specially designed Security Storage Boxes that are a winning option for storage but also for safely housing tools or dangerous substances. Our range is also designed to last and all our tool cabinet, tool chest and tool box options are durable and hard-wearing, meaning they won’t let you down even in the most demanding working environments. 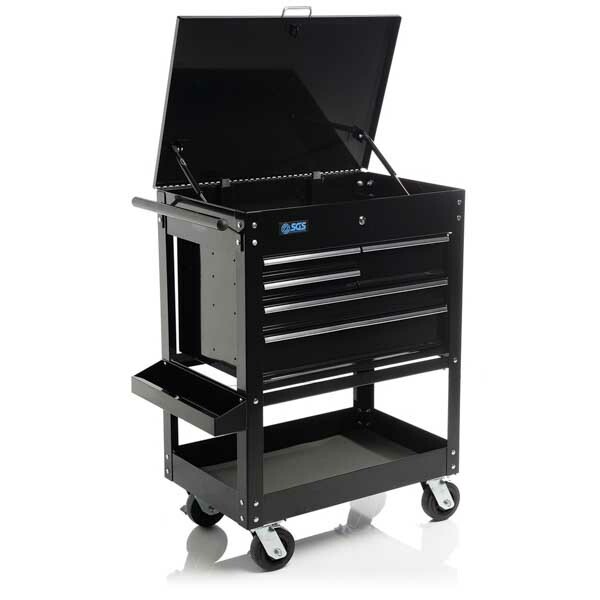 When you have found the tool chest or cabinet you want, you can order yours online. You are also entitled to free UK next working day delivery. 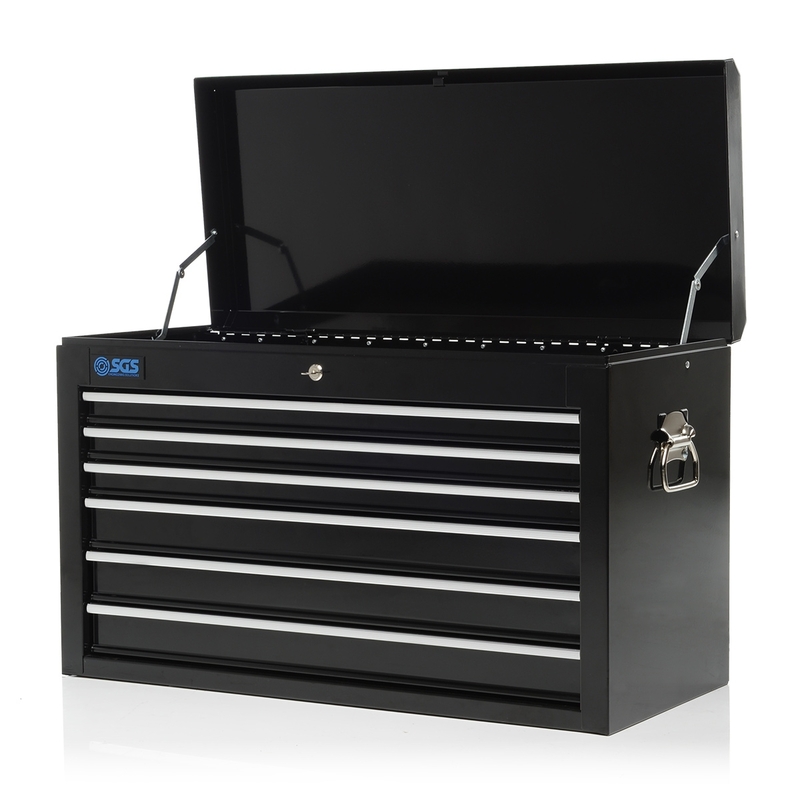 A 60 day returns policy is also available and all the SGS tool chest range comes with a 10-year warranty. You can find our full warranty information here. Our sales team can also assist you with your purchases and you can contact us via email at sales@sgs-engineering.com or via phone on 01332 576 850. Find out how to safely and securely lift your car using axle stands and trolley jacks. Check out our guide covering what you need to know about basic car maintenance. This guide tells you which tools can make your domestic or trade jobs easier. Find out which trolley jack is right for your needs in this guide.